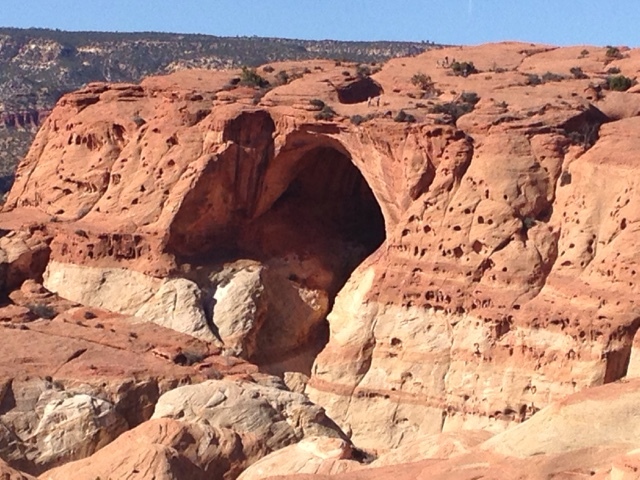 I wanted to wrap up my travels to and from Southern Utah and Northen Arazona. All of the places below are covered in my detail blogs, so for more information about any of these places please see specific blog. I recommend the following route to tour the 5 National Parks in Utah and sites in Navajo Nation in Norther Arazona. First, I recommend touring the Page, AZ area and visiting the dam, horseshoe bend and both upper and lower Antelope Canyons. 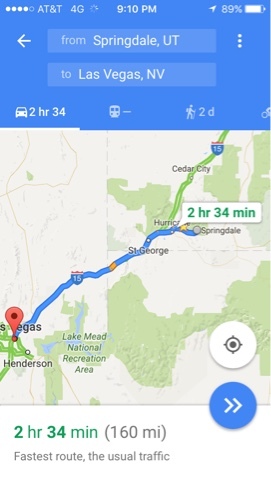 In making this trip day 1 you need to get up and leave early (7 am) from Las Vegas and drive to Page, AZ with a reservation for 2:00 pm or so tour of the lower Antelope Canyon. Note that AZ does not switch to daylight savings time. This means that they are on western time in the summer and mountain in the winter. The Navajo Nation where the Antelope Canyon is follow the AZ time to make it easy for visitors, although the nation does switch to daylight savings time. Yes confusing. 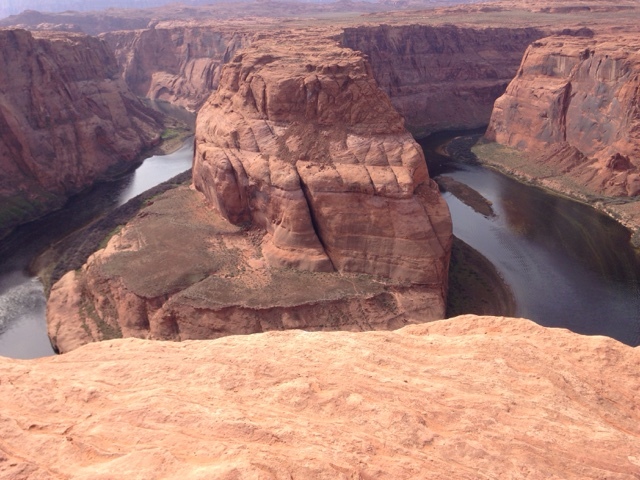 Then head over to the horseshoe bend and take in the views. Get some dinner and then head over to the overlook north of the dam and watch the sunset. Have a reservation in advance for where you will stay. If you are looking for camping the National park a few miles north over the state line into Utah has great views of the lake. Day 2 wake up and take a hike in the am and have a reservation for 11:30 am for upper antelope canyon. 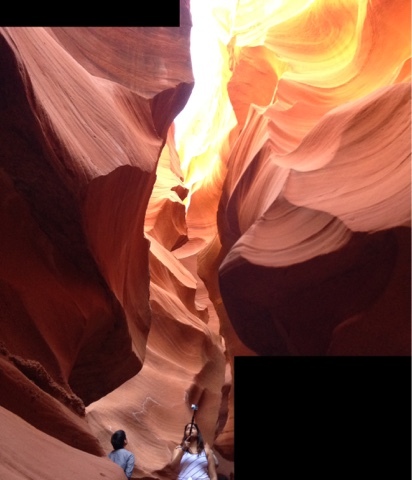 You want midday tours as they are the best for the sun shining through the slot in the canyon. You do pay more for midday tours but it's worth it. 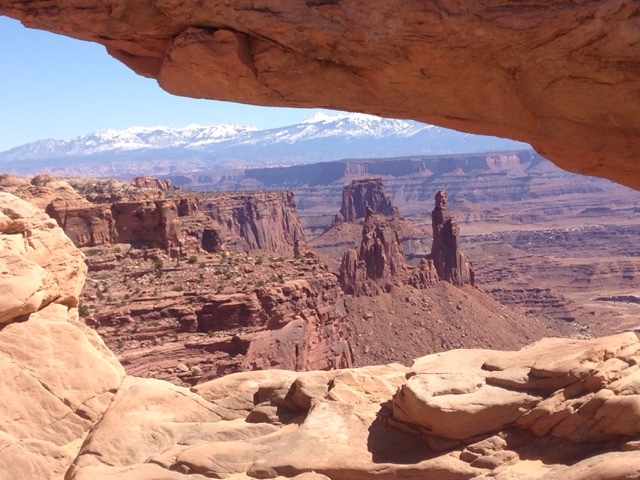 Grabs a quick lunch and head to Moab for your next adventure at Arches National Park. It would be best to stop at Walmart in Page and get a cooler that you can use a few days if you are in a car. Get some lunch and snack food and drinks to have. Carry drinking water. In the afternoon drive to Moab knowing it will be a long beautiful drive. 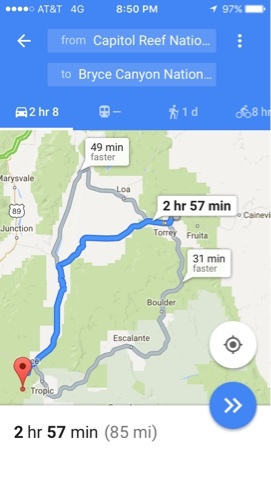 You could add a day to your trip and stay over at Monument Valley since you can drive by. I stopped along the road to take pictures of the monuments and drove through to Moab, UT. 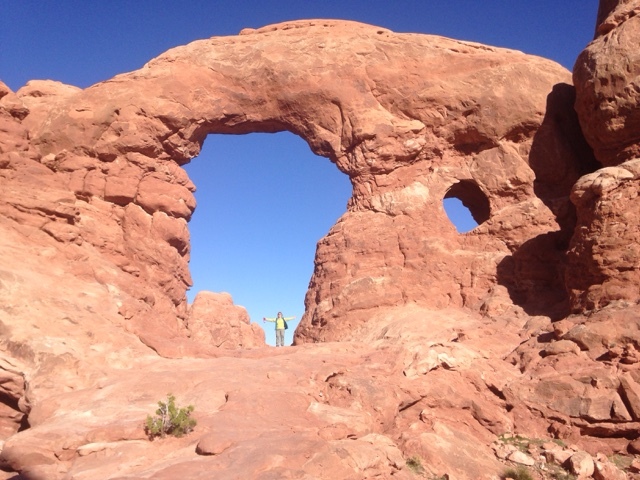 On your first morning (Day 3) in Moab you do need an early start to start touring the arches and taking the hikes you may like. My blog on Arches NP has a recommended approach. You have a full day in the park. Remember to bring something to eat lunch so you don't have to leave the park. The second morning Day 4) in Moab you have some time to get some early time in Arches again but by 10:00 am you should head over to Canyonlands National Park north then west from Moab. There is free BLM land on the west side of the park if you are camping if you don't camp in the park. The next morning (Day 5) in Canyonlands NP tour the park and find a nice hike. 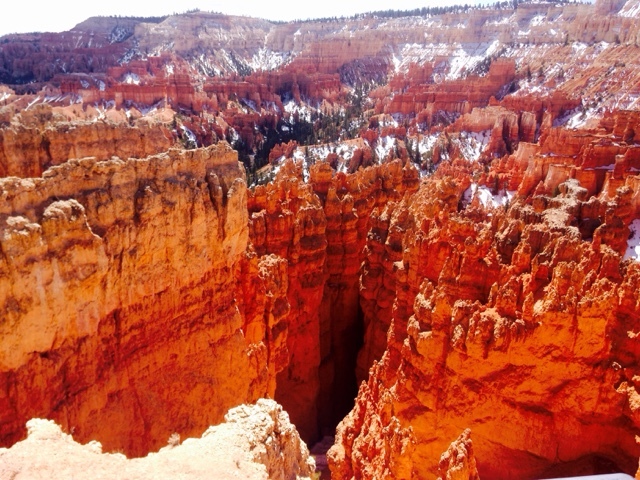 You want to be finished and leaving the park about 3:00 pm to head to Bryce Canyon NP. There is free Forest Service land just outside Bryce Canyon to camp in if you are not camping in the park. Stay a second night in Bryce and in the morning (Day7) look around a bit or take a short hike and by 10:00 am it's time to head to Zion NP.I used Springdale, UT as the destination so the software will take you through the east side of the park. Then drive through the park's tunnel and down the switchbacks into Zion Valley. Find parking - see my blog on Zion NP for tips. Take a park shuttle bus and take a hike or just get off at each stop and see what is there to see. If camping there is free BLM land between Springdale and Hurricane, UT. The next morning (Day 8) go back to the Zion Valley. 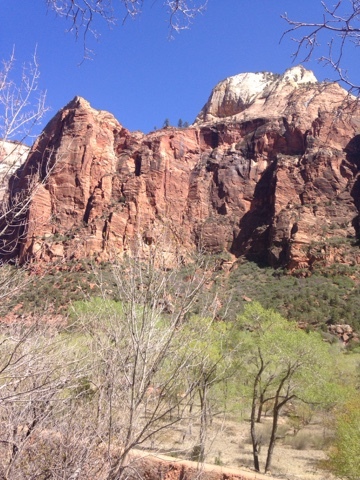 If you have seen enough of the Zion Valley try the Kolob side or the north side of the park. 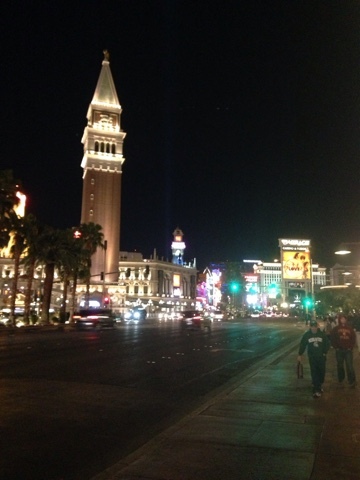 Spend the night and wake up your last morning (Day 9) and take the morning to see the park or go for a pleasant breakfast before you start your afternoon trip back to Las Vegas. 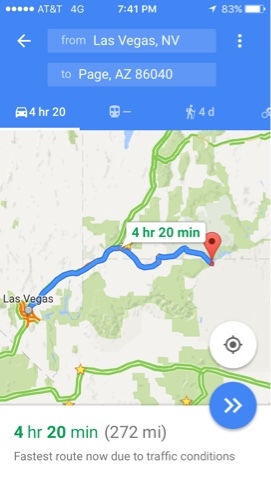 When you get to Las Vegas spend a couple nights, assuming you haven't before you started the loop tour that I layed out above. There are other things you could add to this trip such as Gobblin Valley State Park between Canyonlands NP and Capitol Reef NP, but you will need to add time to the trip or cut back elsewhere. 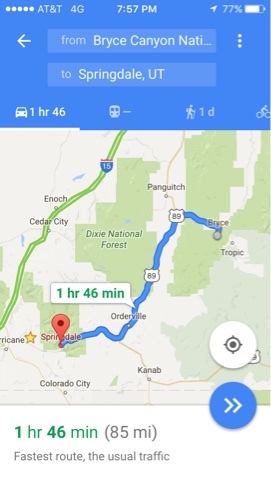 There is free BLM camping at the entrance road to this state park. 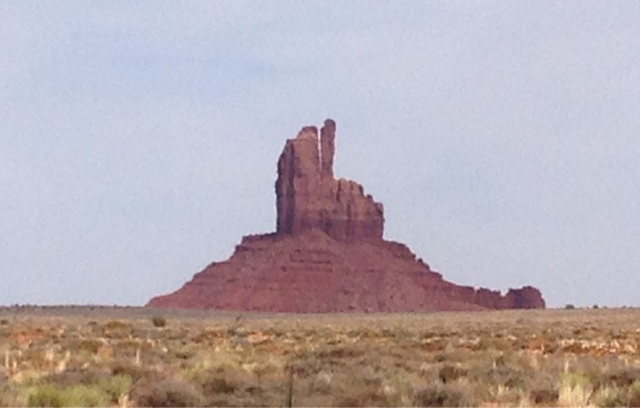 The other stop I mentioned is Monument Valley in the Navajo Nation. The closest free BLM camping is the Valley of the gods north of Mexican Hat, UT. 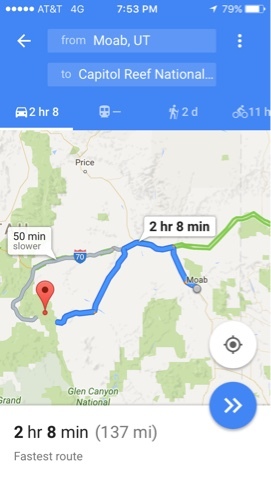 This trip with a few extra stops and a nice night or two in Las Vegas can be a 14 day trip, but it is one in a lifetime seeing all 5 national parks in Utah. 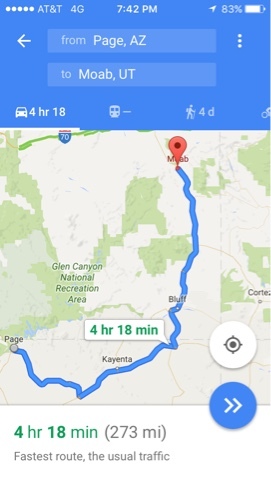 I included Antelope Canyon and Horseshoe Bend as they are right up there with national parks and they make a nice addition and you get to loop around to not backtrack seeing the National Parks. I hope you get to see these wonders someday.